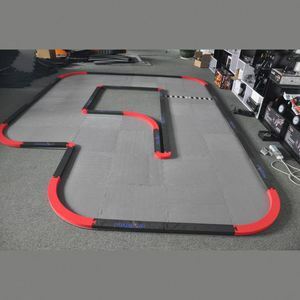 Shenzhen Hebeier Technology Co., Ltd.
question:1 . question:2 . question:3 . Now, our products are sold to more than 10 countries and regions, enjoying a good reputation by customers at home and abroad. Now, our products are sold to more than 10 countries and regions, enjoying a good reputation by customers at home and abroad. Now, our products are sold to more than 10 countries and regions, enjoying a good reputation by customers at home and abroad. 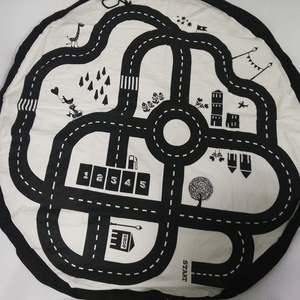 ,Ltd is an enterprise which integrates production, sales and processing, with 5 branches in China, located in good transportation cities include Jiangsu, Zhejiang and Shanghai. 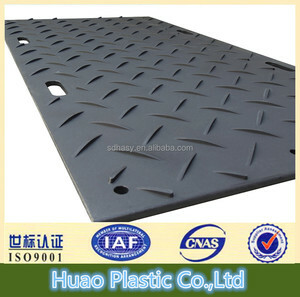 Our foam products have been widely used in all walks of life both at home and abroad, the products are exported to America, United Kingdom, Australia, Japan, India, Middle East and south-east Asia, etc. Material certification: America UL certification/France MI certification/SGS certification/ROHS certification Our goal is to provide customers with good products and service. 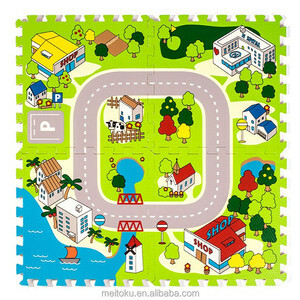 Alibaba.com offers 175 toy road mat products. 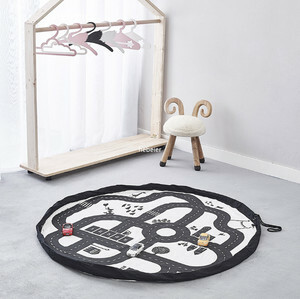 About 61% of these are play mats, 12% are other toys & hobbies, and 12% are mat. 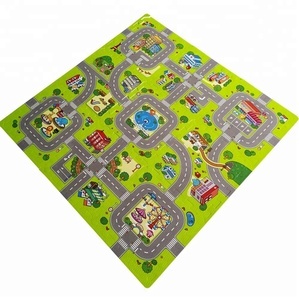 A wide variety of toy road mat options are available to you, such as educational toy, soft toy, and sports toy. 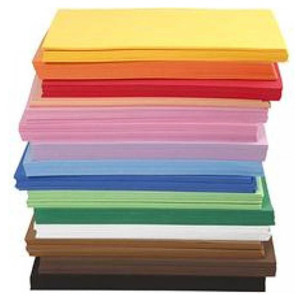 You can also choose from cotton, eva, and foam. As well as from free samples. 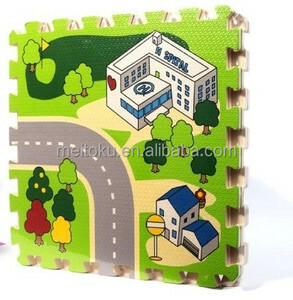 There are 176 toy road mat suppliers, mainly located in Asia. 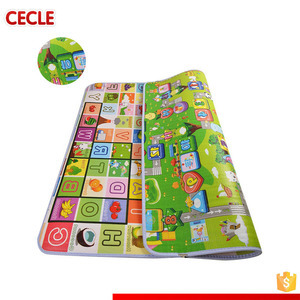 The top supplying countries are China (Mainland), Hong Kong, and Taiwan, which supply 98%, 1%, and 1% of toy road mat respectively. 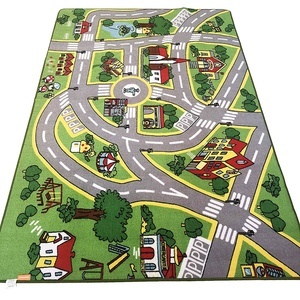 Toy road mat products are most popular in North America, Eastern Europe, and Western Europe. You can ensure product safety by selecting from certified suppliers, including 45 with ISO9001, 12 with Other, and 11 with ISO14001 certification.